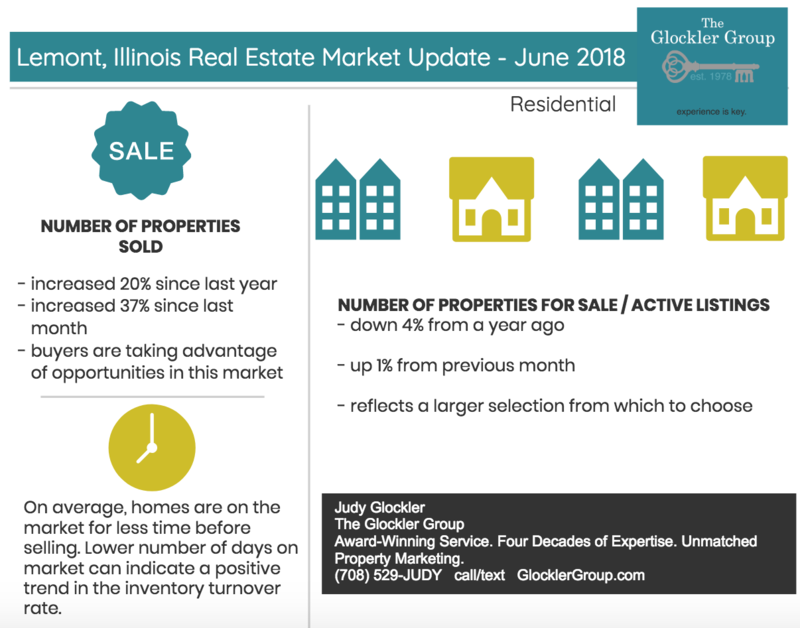 How is the Lemont, Illinois real estate residential market? Click here to view properties currently for sale in Lemont. The Glockler Group’s forty years of experience in the Lemont area is without equivalent. Thinking of buying or selling in the Lemont area? Contact The Glockler Group, your professional local real estate market experts, today. Award-winning client service, unparalleled expertise with #1 Coldwell Banker. Mention this to receive a free home warranty, at closing, when you buy or sell with The Glockler Group. Call (708) 529-JUDY for details. No Real Estate company sells more in Chicagoland than Coldwell Banker. #1 Online, #1 on Social Media. Hello and welcome to the newer Glockler Group Real Estate blog. We started blogging on our first (then blogger) real estate blog in 2007 and have been designing and creating property videos, marketing materials, and websites, on the blog since. Our marketing is proactive, a step ahead and without equivalent. We were the only real estate group we know of in the region to have a blog years ago and who designed themselves and consistently updated their visitors with pertinent real estate information. Our blog grew a lot and was rich with the data, photos, videos, market updates, home buyer and seller tips that it started loading slower. It was in our best interest, for the user experience, to start anew. Thus, our older site was archived and dowloaded and this new blog was created. We will share home buyer and seller tips, mortgage and financial updates, market updates and more. Stay tuned!